LOA is comprised of over 4,000 military officers and civilians in the Acquisition, Technology, and Logistics (AT&L) fields around the globe. 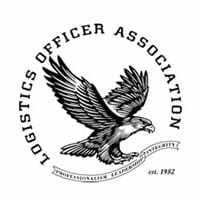 The purpose of the Logistics Officer Association and Acquisition Officer Association is to enhance our military and civilian professions. 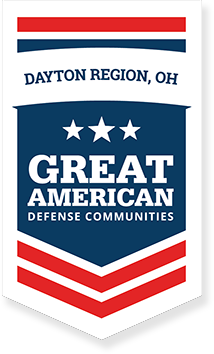 LOA provides a forum to promote quality support and officer and civilian professional development.